The Wagner Juwelen Design Collections which are well-known far beyond national borders and a large number of sought-after international brands, such as Rolex, Cartier, Bulgari, Hublot, Jaeger le Coultre, Chopard, Panerai, IWC, Breitling, Tag Heuer, Longines and Tudor, make up the company’s extensive range. Wagner’s clientele includes long-standing regular customers from Austria, sometimes even in the second or third generation, as well as many tourists from all over the world. They really appreciate the generous, modern premises, the extensive selection of goods and the product depth, complemented by the expert, friendly advice offered at Wagner. Juwelier Wagner is one of the few jewellery companies in Austria that has both its own goldsmith’s workshop located in-house and also a watchmaker’s workshop. Both workshops are equipped with the latest technology. Just like the whole company, they attach particular importance to modern management and positive visions for the future. 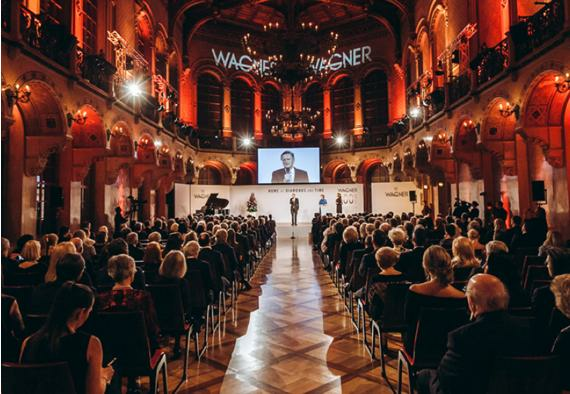 The hundredth anniversary of Juwelier Wagner was cause for special festive celebrations held at Palais Ferstel in November 2017. Today the family business is managed by the third and fourth generations. 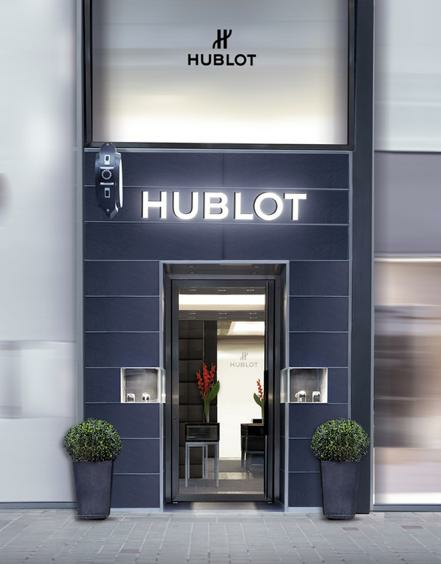 Juwelier Wagner opened the first and only Hublot Boutique in Austria, in collaboration with the Swiss luxury watch brand. The Boutique premises are at Kohlmarkt 10, Vienna 1. 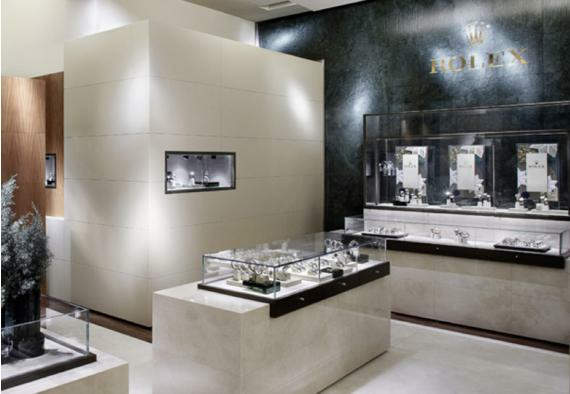 The opening of the first Rolex boutique in Austria, with a separate entrance at the exclusive location of Tuchlauben 2 in the inner city of Vienna, attests to the outstanding relationship between Rolex and Juwelier Wagner. 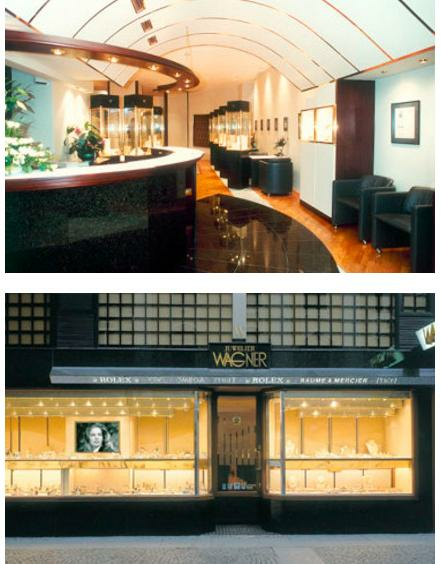 Juwelier Wagner opened its new premises right in the heart of Vienna, at Graben 21/Tuchlauben 2. Spread over a spacious 700 m2, luxury brands of the highest quality are displayed. The Burgtheater awards honorary membership to artists and performers who have rendered exceptional services to the Theatre. The design of the ring of honour was elaborated in the house of Wagner. 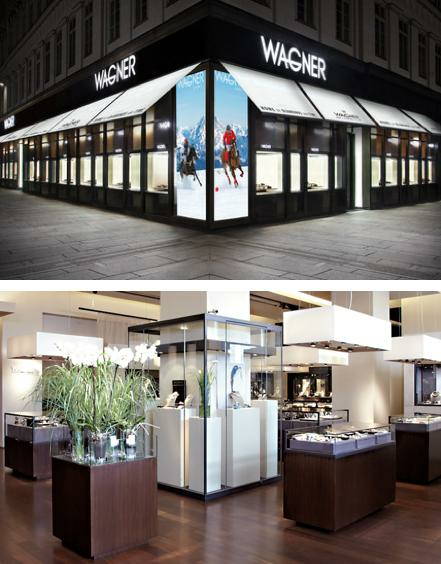 Juwelier Wagner expanded and redesigned its flagship store at Kärntner Strasse 32. 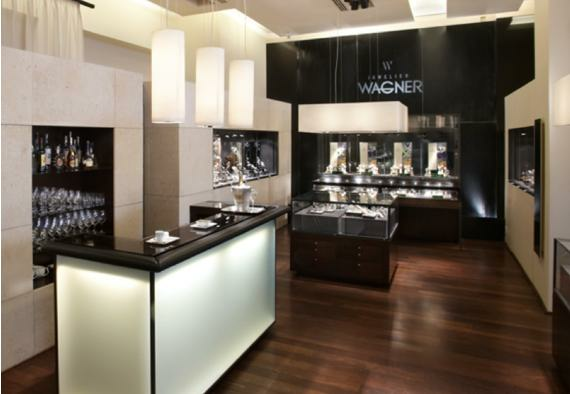 The secret behind the feel-good atmosphere at the Wagner store lies in its spaciousness, discriminating design, high-quality interior decoration and the open presentation of precious jewellery and watches is an invitation to browse and linger a while. 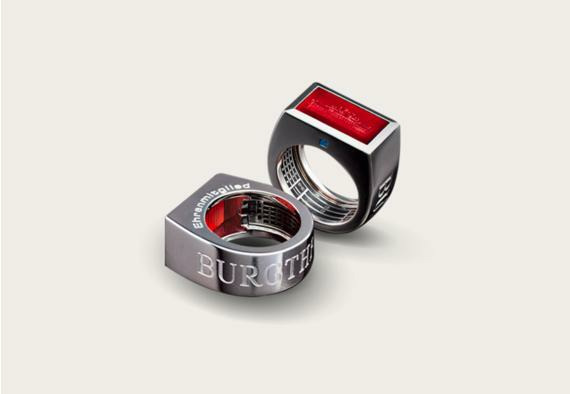 As a result of realizing this visionary project, Juwelier Wagner has gained both national and international recognition. The Vienna State Opera awards honorary membership to artists and performers who have rendered exceptional services to culture and Viennese opera. The Vienna State Opera’s ring of honour was designed in the Wagner Jewellery Workshop. 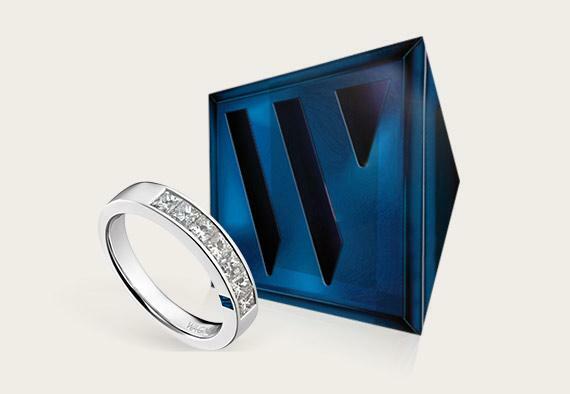 Since 1991, all jewellery from the house of Wagner has been autographed using the blue Wagner sapphire with engraved Wagner “W”. 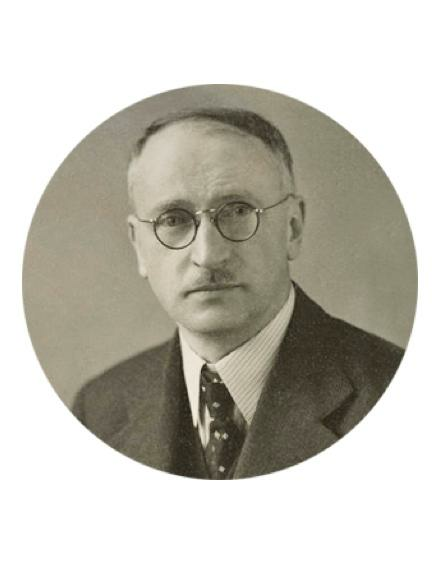 The visionary corporate management was one of the driving forces behind the initial business expansion. The start of new collaborations with international brands marks a groundbreaking milestone on this way. The Italian luxury brand Bulgari has since this time been a shining example of the luxury jewellery and watch brands offered for sale in the house of Wagner. With Hermann Gmeiner-Wagner, grandson of the company’s founder and current manager and proprietor of the business, the third generation took over management of the family business in 1981. 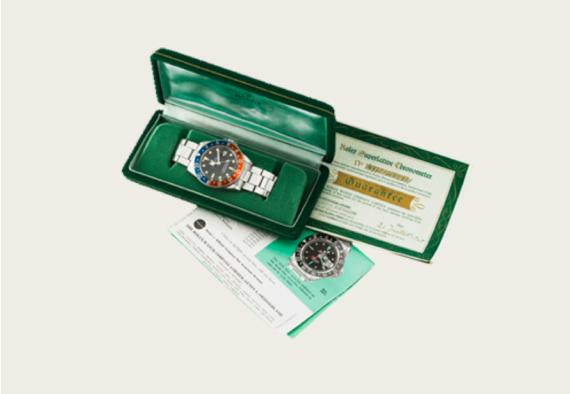 In Juwelier Wagner, this Swiss watch manufacturer sought and found its first specialist trading partner in Austria. It was the beginning of a very successful partnership. Jointly with her brother Paul Wagner, Elfriede Gmeiner-Wagner took over management of the Viennese family business. 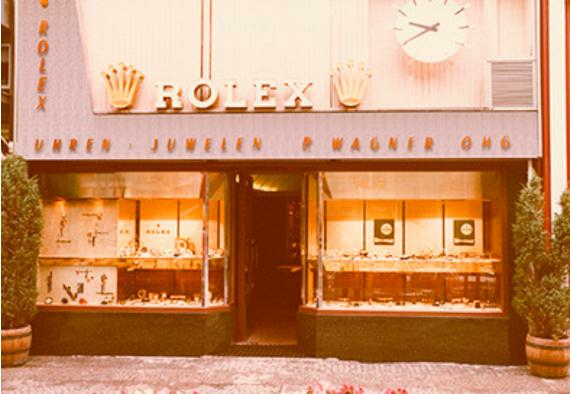 During the challenging time of post-war reconstruction, the house of Wagner evolved to become one of Vienna’s leading inner-city jewellers. 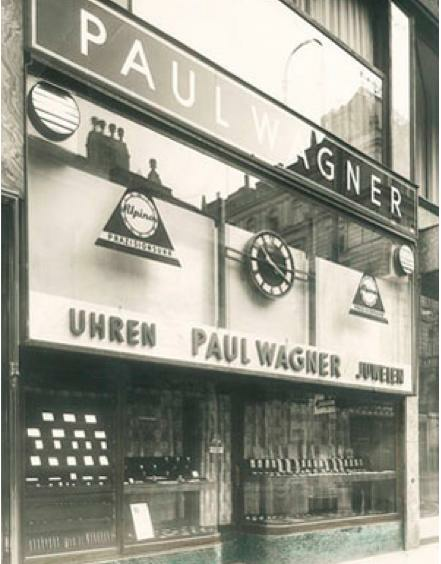 Paul Wagner, certified master watchmaker, founded the family business in Vienna. Juwelier Wagner sold and repaired watches. In the early years, Wagner focused as one of the first businesses the radical technical change in watchmaking, with customer demand shifting from the previously-common pocket watch to the wristwatch. Since the beginning, the company’s philosophy has focused on fulfilling the requirements of a discriminating clientele to the highest quality standard.